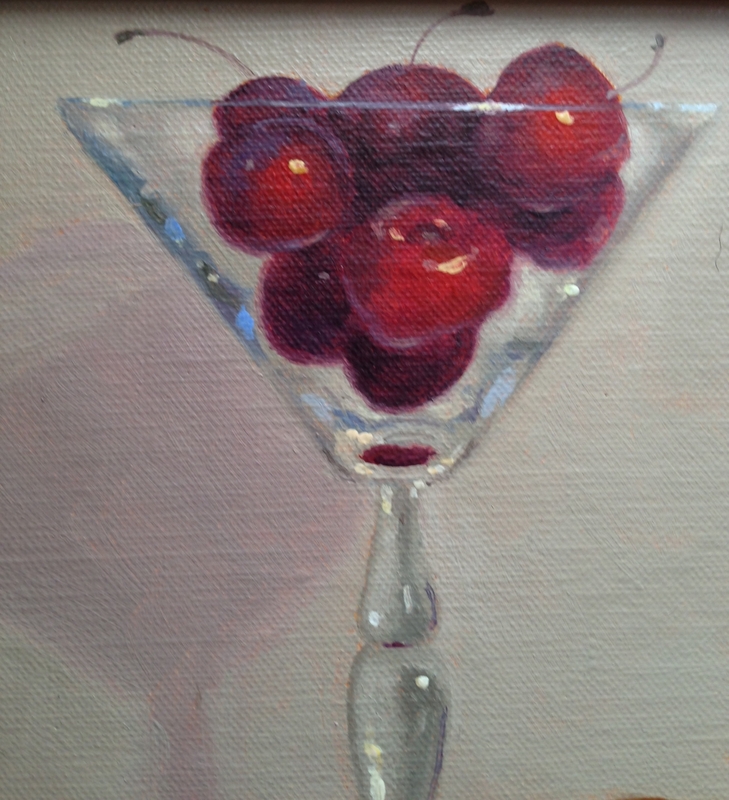 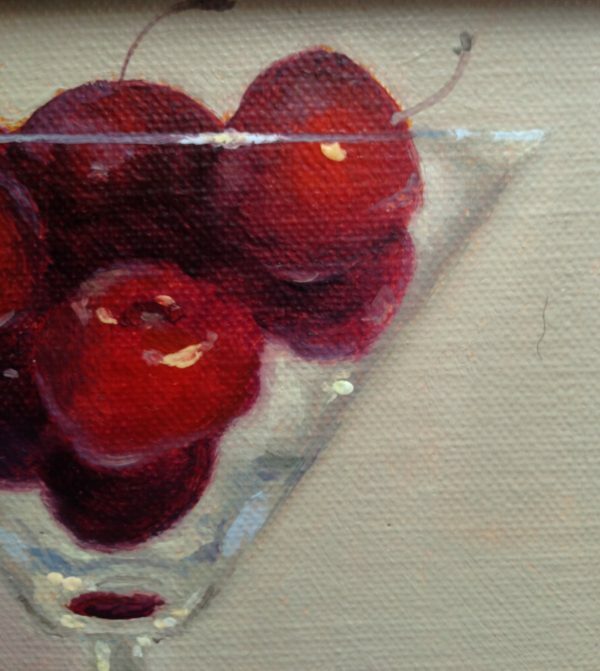 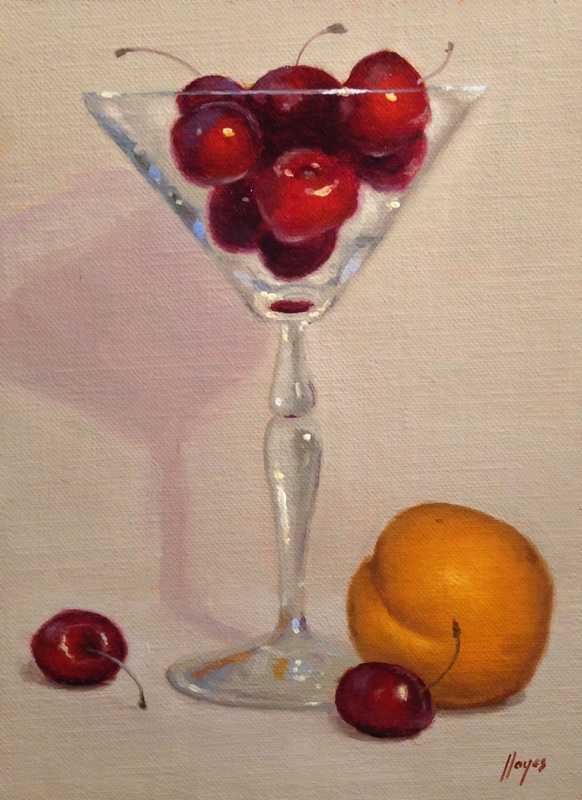 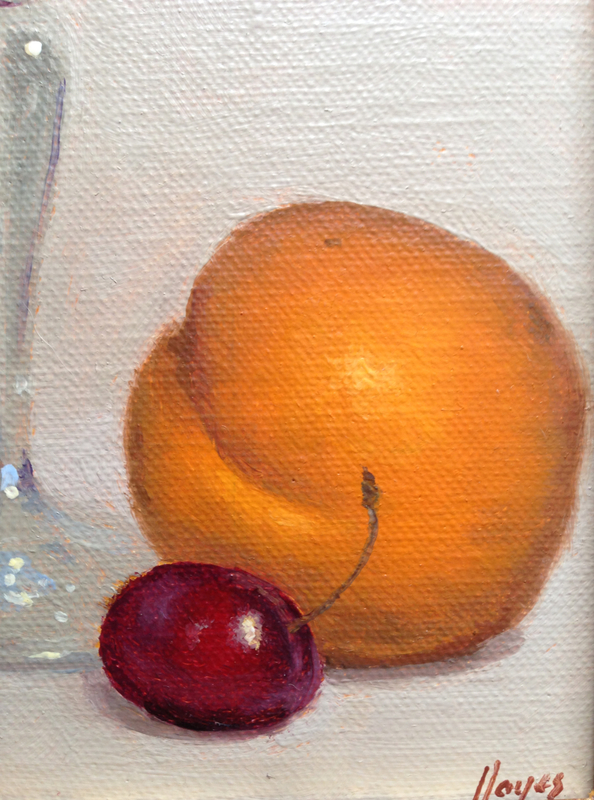 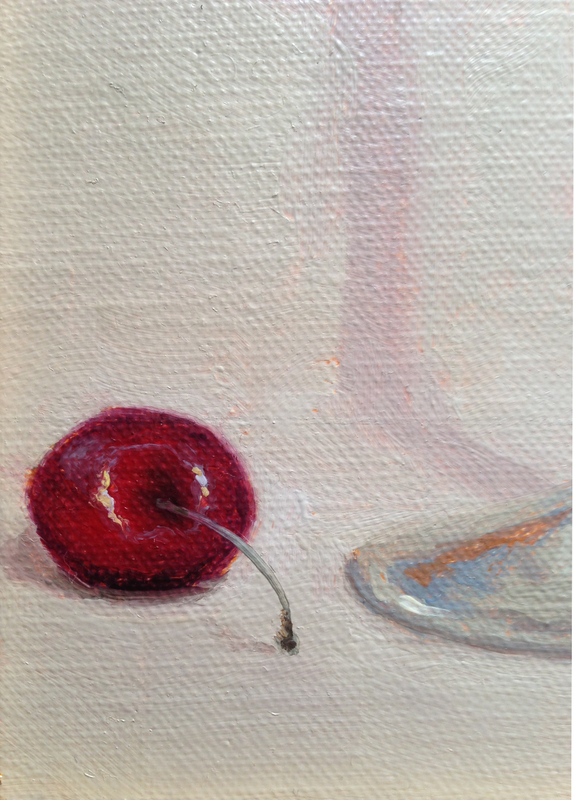 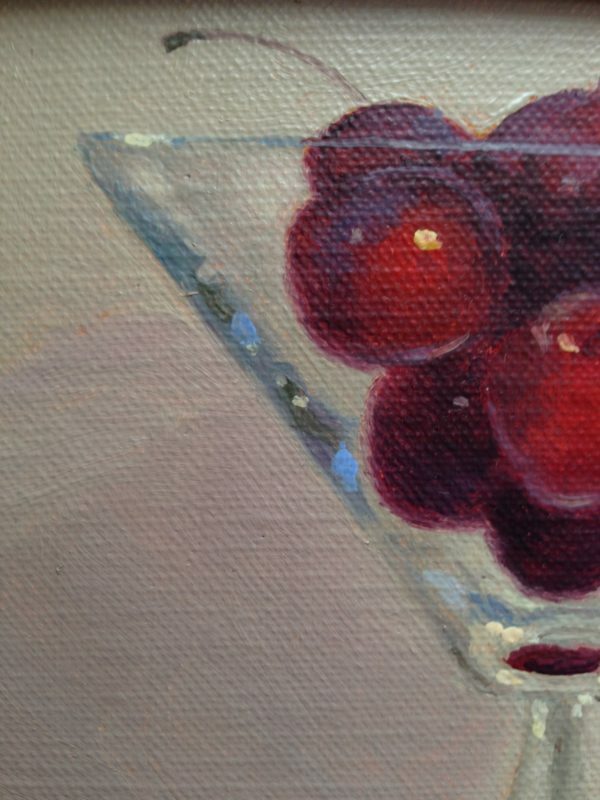 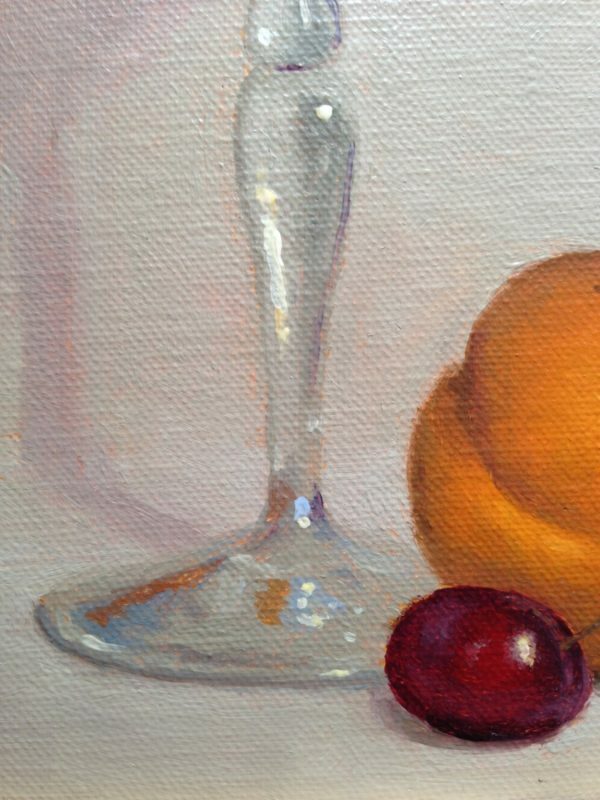 “Plum and Cherries” is an original still life painting, done with oil on linen. 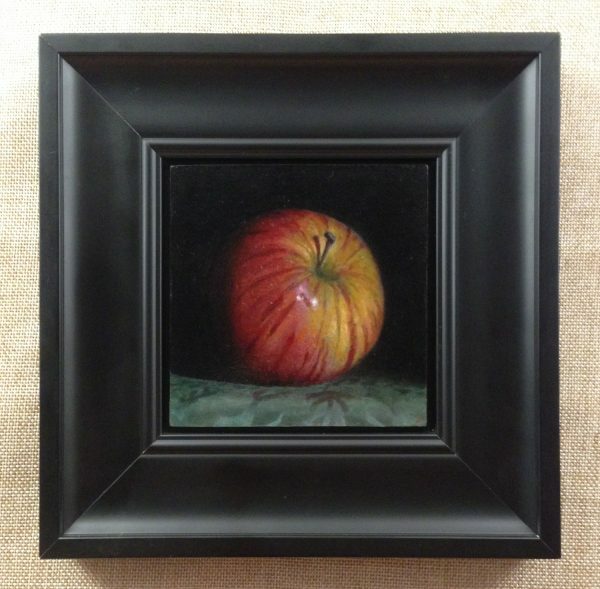 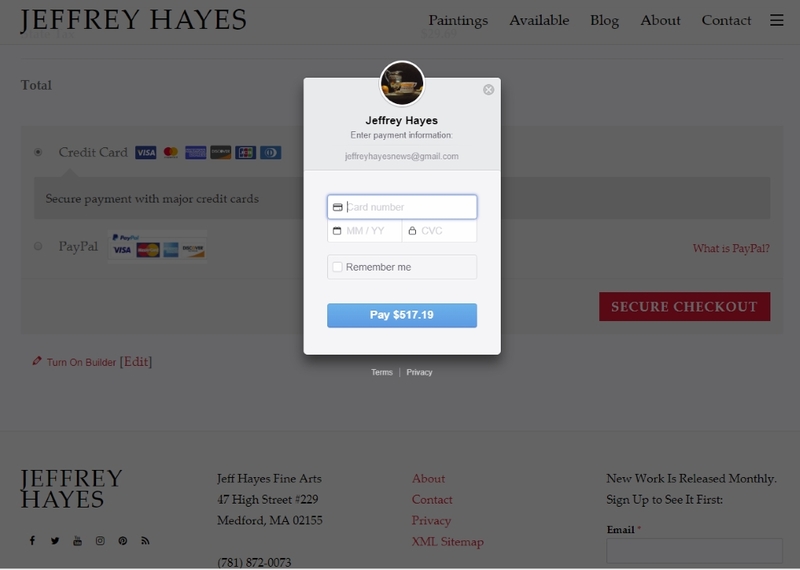 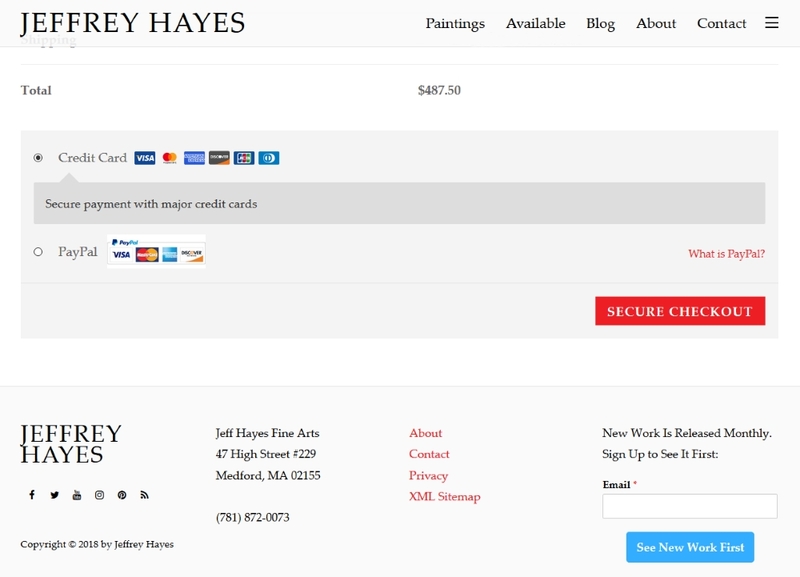 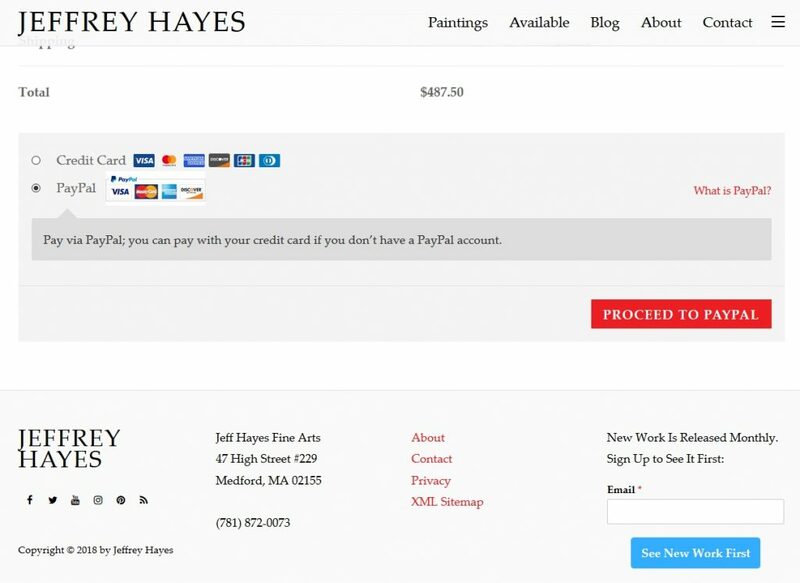 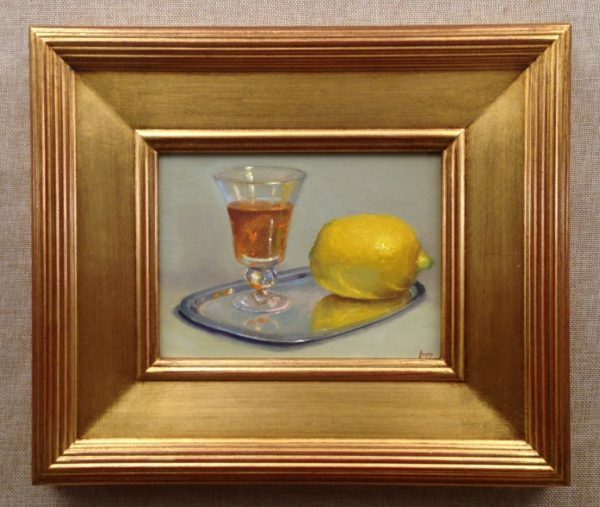 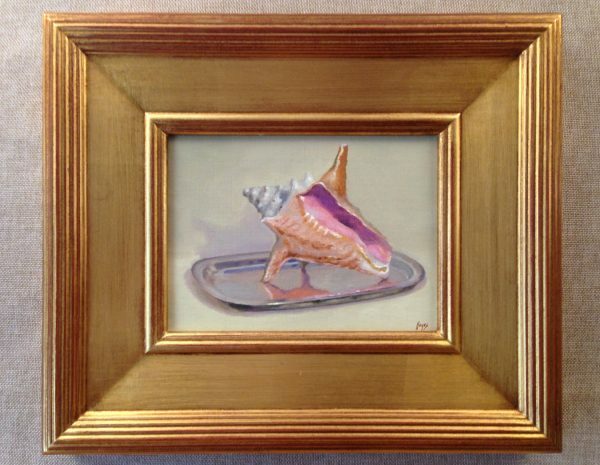 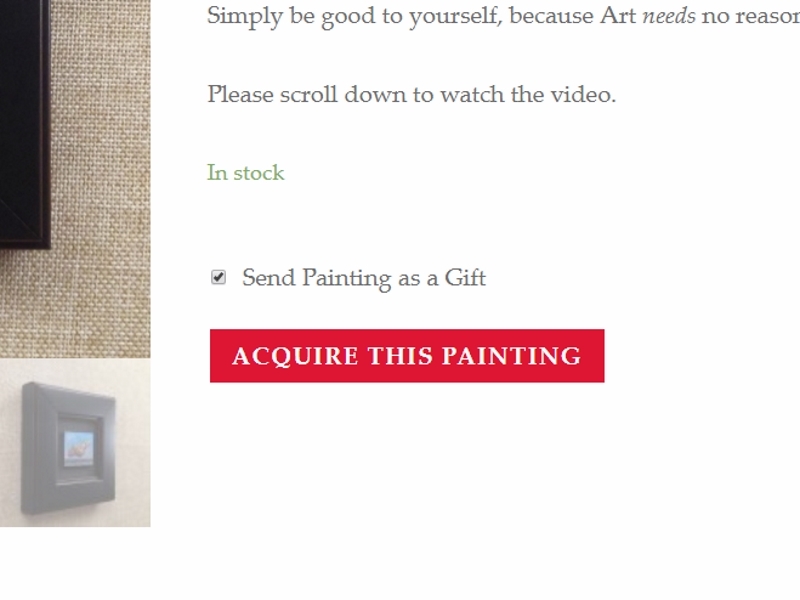 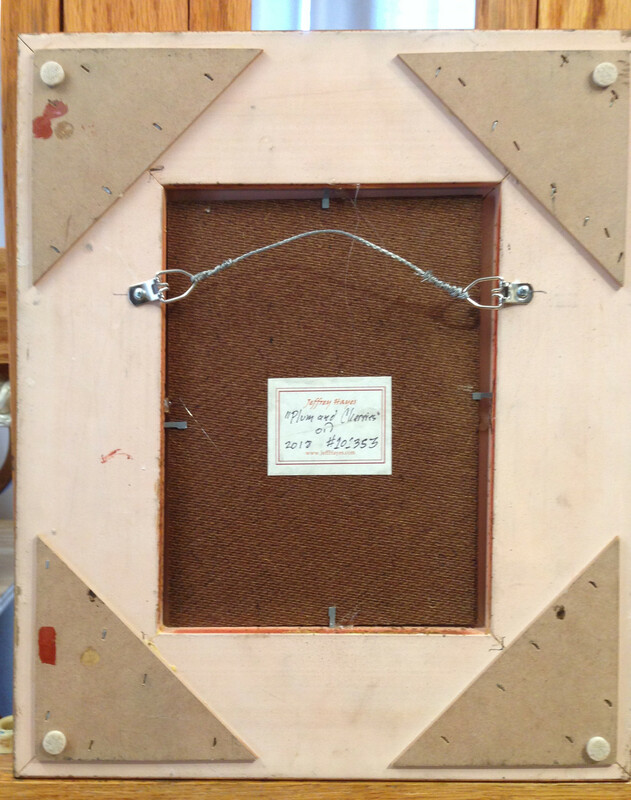 Measuring 8 x 6 inches, it is set in a gold leaf frame, the outer dimensions of which are 14 x 12 inches. 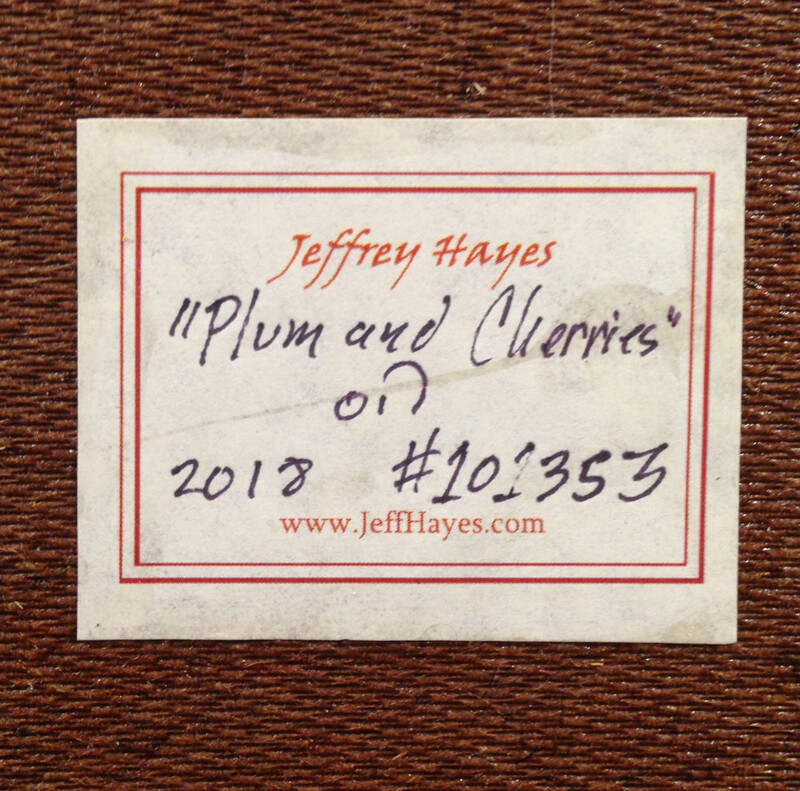 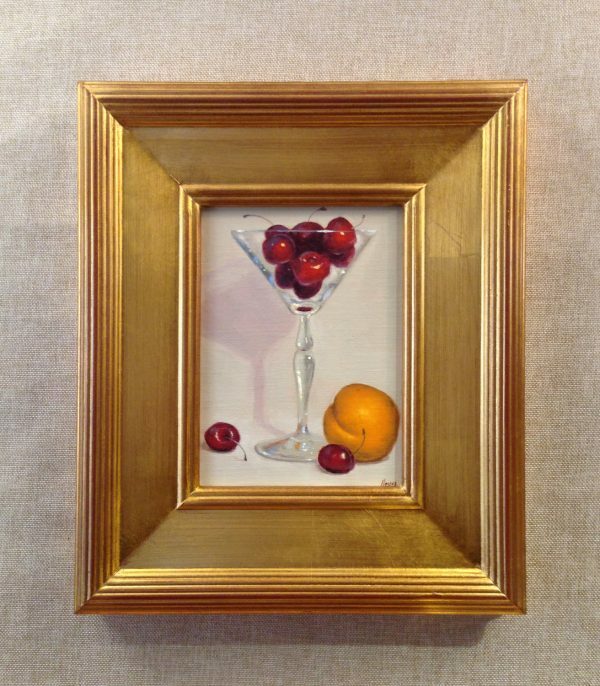 “Plum and Cherries” has been meticulously crafted with the finest materials available, using traditional techniques that have been passed down from artist to artist for over six centuries. 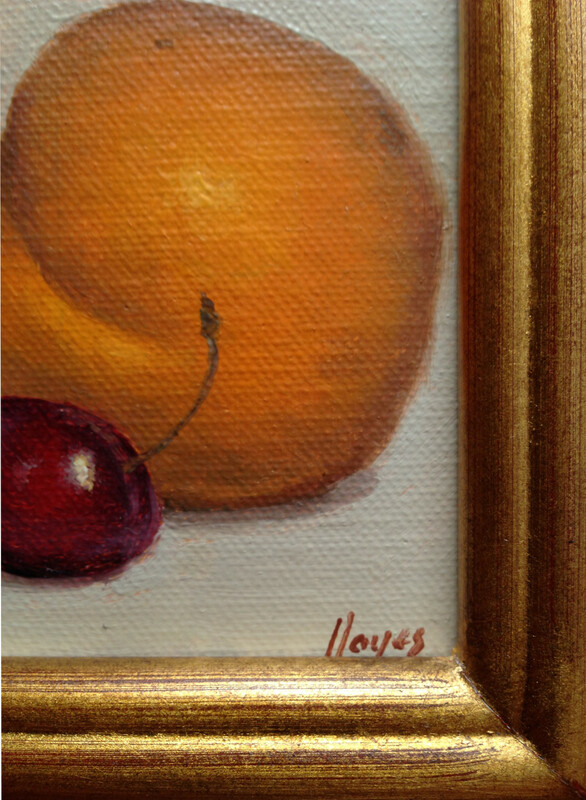 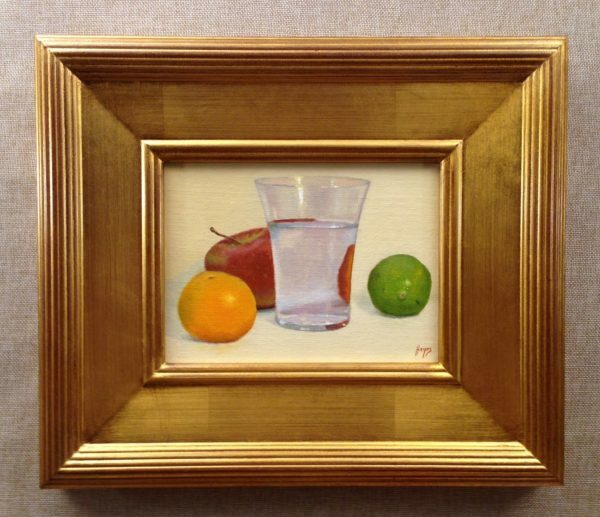 “Plum and Cherries” measures 8 x 6 inches (20 x 15 cm), and is presented in a 3 inch wide gold-leaf frame, the outer dimensions of which are 14 x 12 inches (35 x 30 cm). Felt pads are affixed to each corner of the back of the frame to prevent any damage to your wall and to ensure that the painting rests perfectly parallel to the wall.